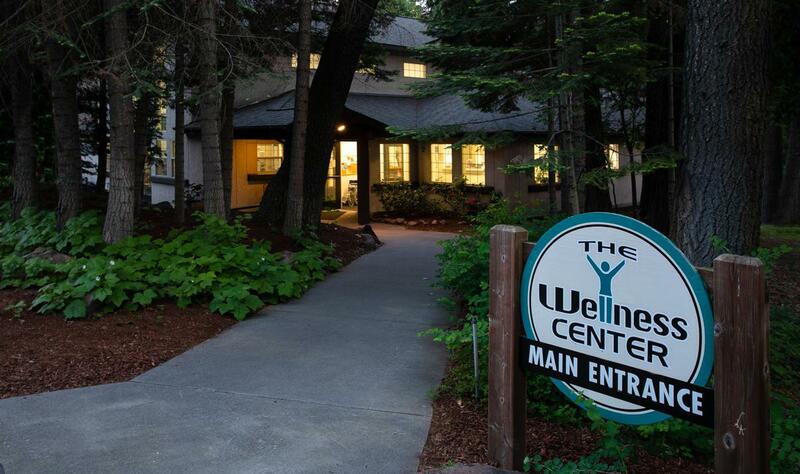 Building under long term lease to Mt Shasta Physical Therapy and Mt Fitness business, which is a 33-year-old physical therapy and fitness center business. $7,600 monthly triple net lease. Part of 4 lot PUD of commercial sites. 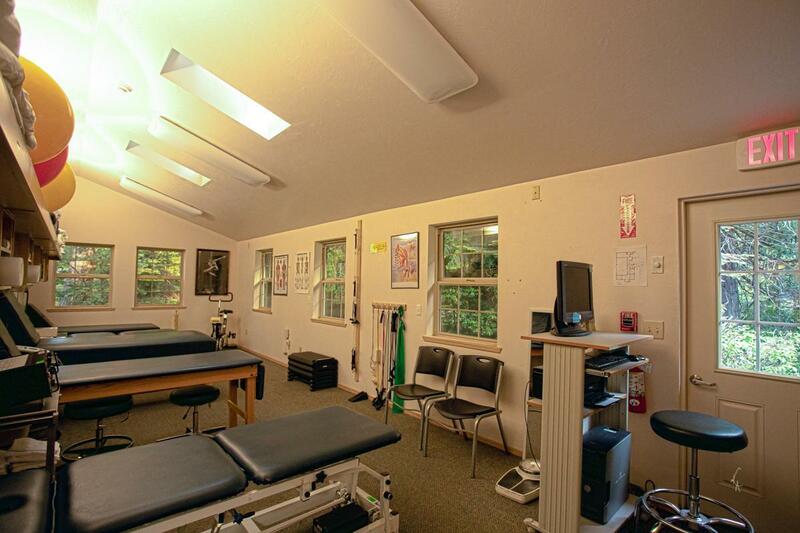 Other presently developed lot is medical building with orthopedic surgeons and imaging center offices. 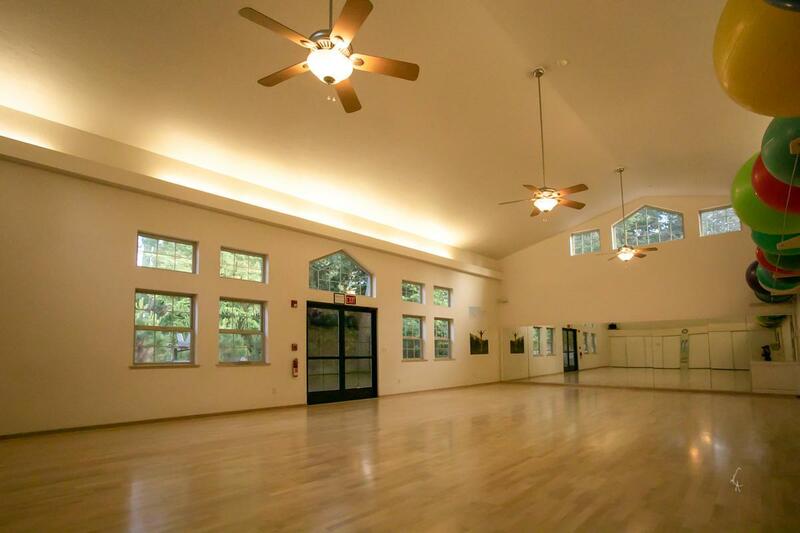 Beautiful forested setting just outside city limits.Features of building include group exercise classroom, gym, 14'x40' saltwater therapy pool, sauna, hot tub, physical therapy room, as well as private physical therapy treatment rooms, rental offices, reception and lobby. 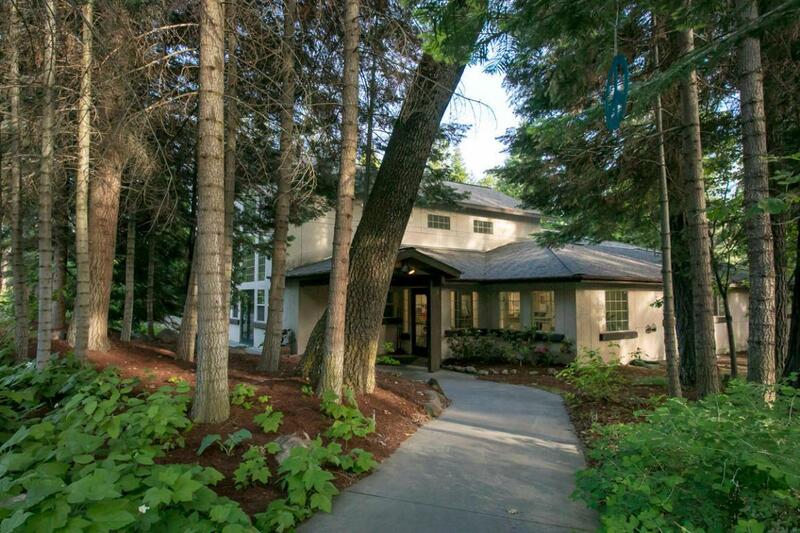 PUD shares common driveway, 46 space paved parking lot, and water and sewage disposal systems. Present tenant is profitable and growing and business is for sale separately subject to assignment of long-term lease. One of owners of the building is principal owner of building's tenant, Mt Shasta Physical Therapy and Mt Fitness. Main wing of building built in 1994. Classroom wing completed in 2006.